Spring is almost here!! This year I am offering indoor and outdoor spring options. (Blog for the outdoor sessions is coming soon!) For my indoor sets I have a rustic scene with yellow flowers and some farmhouse finishes. It’s absolutely adorable! This set is large enough for those with older kiddos too! (It’s 8X8). I have some realistic faux baby chicks that the kiddos get to engage with during the pictures. They are so cute, they even chirp. I have not met a little one that does not love to play with them. My second setup is a rustic cream toned farmhouse wood, with a mossy garland. It’s perfect for both girls and boys! At the session you get to use both of the sets for your children’s portraits. It’s a great opportunity to get some variety in your image selections. For these sessions I would recommend neutral/classic colors for clothing. The session includes up to 30 mins of shooting time. Perfect for kiddos who are not a fan of long photo shoots. The session includes 10 digital high resolution images. You will get to select your favorites from an online gallery. There are often more images then just the 10 that come with your package. You will get an opportunity to purchase more images if you choose to. You will receive a print release with your downloads. I highly recommend you print your photos at mpix.com. The images are typically loaded into your gallery within 2-3 weeks of the session date. If you need them sooner than that please discuss with me before hand. I hope to see your adorable little one in front of my lens soon! If you have any questions please don’t hesitate to reach out. Sit Free Saturday is August 18th! Come and visit the studio for a custom portrait experience without any upfront cost. I love themed holiday sessions for the kiddos! With these adorable Valentine portraits, your kids can give out custom cards with their picture to their friends and family. Not to mention Grandma will flip out for an adorable personal gift from their grandbaby. Mini sessions are a budget-friendly way to get your child's portraits captured. The sessions are shorter, themed, and perfect for 6 months and up. Basically, they are best for little ones that can sit up on their own. This year for Valentine Mini's I have two adorable themes. I have the rustic candy shop, and cute sweet shop. Both are perfect for girls or boys. There are two package options for the sessions, both are digital packages that include a print release. The first is $75 and includes 5 edited high-resolution images. The second is $125 and includes 10 high-resolution digital images. For both options, you get to choose your favorite images from an easy to use online gallery. From there you will be able to download. Cheryl Logan Photography offers cute patriotic portrait sessions for your little ones. 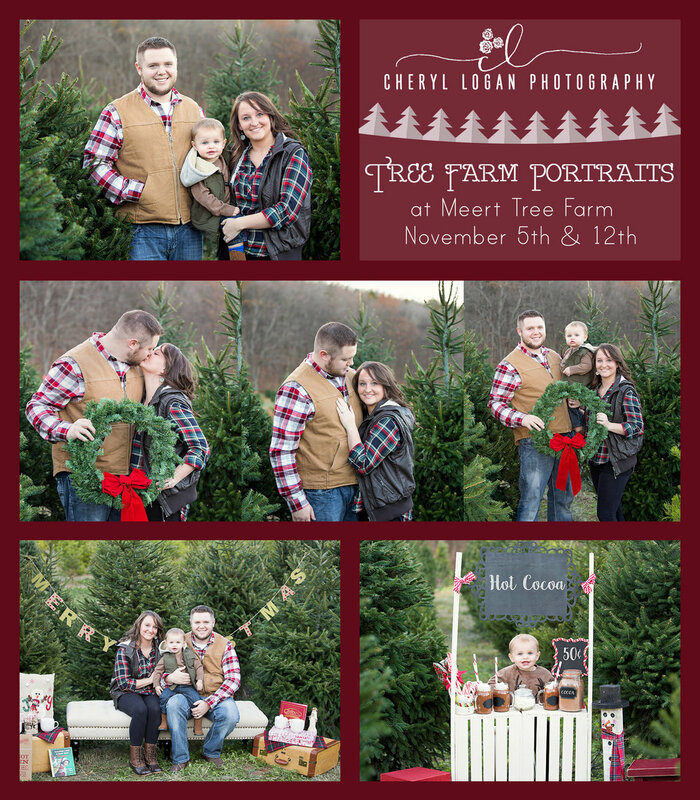 Cheryl Logan Photography has a new portrait studio in Crystal City Missouri. My Annual Valentine Mini Sessions are Here! It's raining hearts over at the CLP studio! Love is in the air and the Valentine Mini Sessions are back! If you have ever wondered what spurs on a photographer’s passion, you are about to find out. Below are just some of the many reasons I wouldn’t change my job for anything in the world. Photography changes how I see things. I notice colors, textures, flowers, trees, people, shapes and light in a way most people never see them. It's a challenge. Creating amazing photos that capture the magic of everyday life doesn’t come without hard work, dedication and imagination. There is always something new to explore and a new way to take the same photos. It’s a job that never gets boring because it is always changing. I get to meet new people all the time. A photographer works with people from all walks of life. Getting to know someone new is a part of the process of bringing someone’s personality through in a photo. It also makes the job a lot more fun! The flexibility is great. Being a full-time photographer means you get to work your own hours. This doesn’t mean it’s a laid-back profession though. A photographer is always aiming to perfect their craft, taking on new challenges and helping their clients achieve the perfect pictures. I preserve memories. I capture memories that can never be replaced. I capture smiles, tears, love, joy, laughter. These beautiful moments are preserved. My most valued possessions in my life are pictures of my father who passed way suddenly in 2008. They mean everything to me.